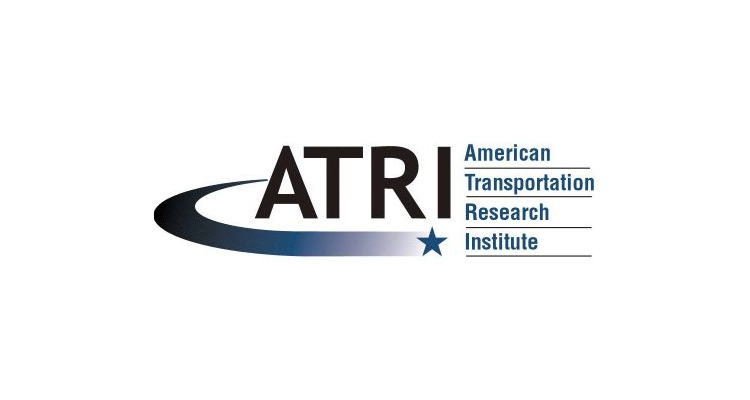 ATRI Released 2018 Top Truck Bottleneck Report, Looks At Infrastructure In U.S. Earlier today the American Transportation Research Institute released its annual report and list calling attention to the most heavily congested bottlenecks for commercial trucks in the United States. Entitled the 2018 Top Truck Bottleneck List, the report from the American Transportation Research Institute (ATRI) looks at truck-oriented congestion from over 300 locations throughout the nation’s highway system based on analysis using truck GPS data from over 800,000 heavy duty trucks. Kenan Advantage Group CEO, Kenan Nash reports that despite the increased number of trucks serving as an indicator for a growing country, there are nonetheless issues with current infrastructure in the country that a greater number of trucks must contend with. "When your trucks are moving, America is growing,' is what President Trump told the trucking industry last October," said Nash. "Unfortunately, as ATRI's report shows, increasingly our trucks are not moving because of congestion, choke points and bottlenecks on an aging highway system. Addressing congestion and delays at these key interchanges and highways can make our supply chain more efficient, improve the environment by reducing fuel burn and save Americans countless hours of delay and added costs." The ATRI reports that the most congested bottleneck in the nation for the third year running is the “Spaghetti Junction” in Atlanta where the Interstate 85 North meets Interstate 285. The other top congested freeways can be found in Chicago, Los Angeles, Baltimore, and Louisville, among other locations. American Trucking Associations President and CEO Chris Spear reports that the ATRI report serves as a conversation piece for improving national infrastructure as well as a tangible reports for powers in Washington to review. "As the issue of infrastructure investment comes to the forefront on the national stage, ATRI's report on truck bottlenecks could not come at a better time," said Spear. "The safe and efficient movement of freight should be a top priority in any infrastructure package, and this report identifies the areas where investment is most needed. Finding long-term, sustainable funding - like our proposed Build America Fund - to address these needs is critical and we urge Congress and the Administration to quickly move forward on a plan to tackle this growing crisis." Interested parties may access the full report at the ATRI site.